Kadimah provided me with a solid academic foundation and great work ethic, which has served me well in my education and career as a mathematics professor, editor and more. And I’m not the only female mathematics professor to come out of those years at Kadimah (for instance, I also know of Dina Cowen). The years of study of Hebrew and Judaism also helped me both personally and professionally. I’m on the faculty advisory board for the Center for Judaic, Holocaust and Peace studies at school, and in my spare time, I use what I learned at Kadimah to research and preserve information about small Jewish communities that were destroyed in World War II. Our alumni represent the pride and joy of Kadimah, the heart and soul of all we do. And we want you to be a strong part of our story and tradition as we go forward, whether you graduated from Kadimah or just attended for a few years. So we want to know how you’re doing, what Kadimah meant to you, and how it has helped you. 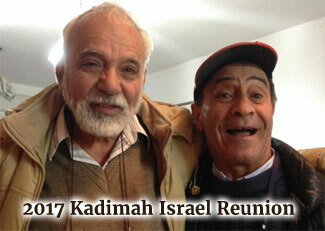 We are gathering success stories of Kadimah alumni from the past, to help us grow Kadimah for the future. If you were part of the Kadimah story, please e-mail us at info@kadimah.org with a short (1-3 sentence) testimonial about your experience at Kadimah and how it has shaped/influenced your professional career or success, as well as what additional effect it had on your life and your Jewish identity? Please also indicate if you would be willing to have it included here or in other alumni materials. We may also use your contribution on social media or other digital marketing materials. If you have a skill or expertise that could help Kadimah, and you’d like to volunteer your services, please contact us at office@kadimah.org, or click here to support Kadimah. 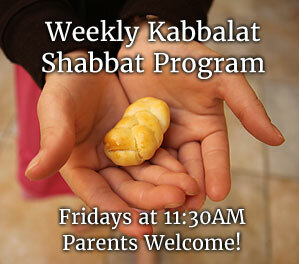 If you are an Alum and would like to show your support for Kadimah, please make a video and contact info@kadimah.org.